Take it from me – a professional who’s been photographing pets for over 10 years. It’s hard to get a great shot of your dog unless they are intrinsically wired to sit and stay. Some pets are easier than others depending on their breed, personality and history. 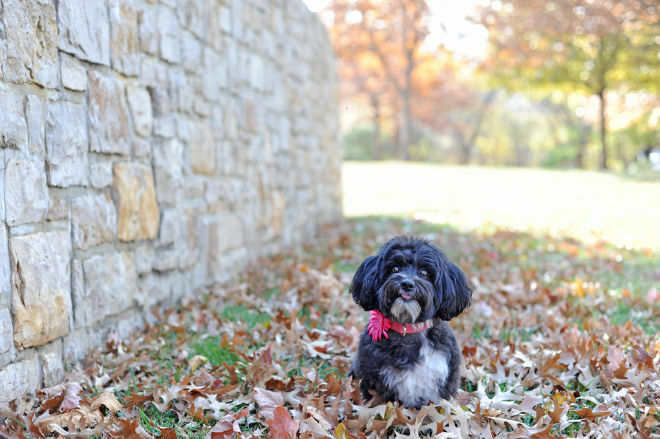 Regardless of these factors, I’ve compiled some tips on how to get better photos of your dog. I hope you find it helpful and happy shooting! Q. How do I get my dog to sit still long enough to take a photo? A. What gets them excited? Do they like squeaky toys or balls? Are they food motivated? I find that certain treats or anything that makes a “crunch” helps peak their interest atleast for a moment. Be sure to take your pet to an area with little distractions so they can fully focus on you and your mission to take a nice photo. And be calm – dogs can sense your anxiety and stress if you worry too much about the perfect shot. A. If you don’t have a DSLR (digital single lens reflex) camera, you can still take good photos from your phone. If you have an iPhone 7 plus, 8 plus or X, be sure to put it on Portrait Mode which simulates aperture/depth of field similar to a DSLR. There are also some cool items you can attach to your phone like this “Dog selfie stick” from Amazon. Just place a tennis ball in the holder which helps entice your pet to look in the camera for a selfie with you. There is also this smartphone treat holder on Amazon which is pretty genius! 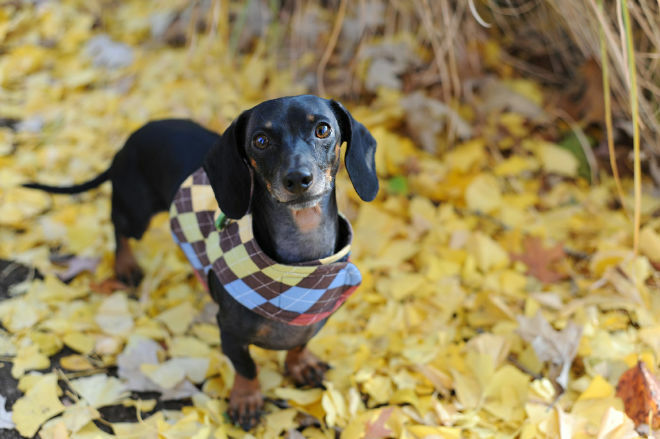 I’ve been known to use my human squeaky voice and throw toys or leaves in the air to capture attention. Q. 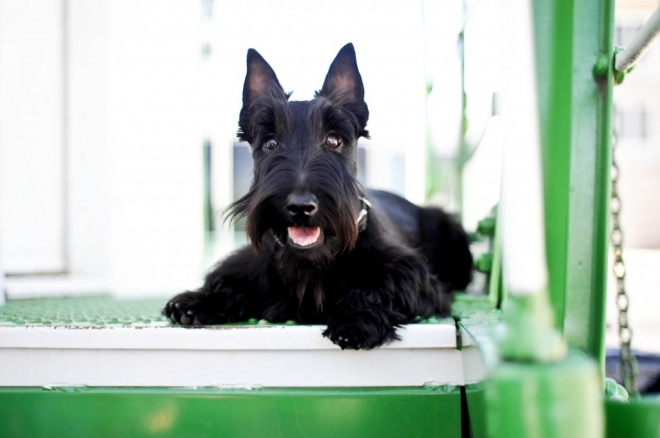 Do you have any tips for photographing black dogs? A. Photographing black dogs can be extremely difficult and the end result can be a very dark photo overall. To help prevent this problem, I always place dogs in a shady spot. If the sun must be in the photo, it needs to be behind the dog, not in front of the dog. I use only natural light and never use a flash as that can scare some dogs. Try adding a pop of color on your pet – a pretty flower or scarf or even just incorporating a bold color in the background. Be sure to focus on the pet’s eyes as the focus point. If the photos still turn out too dark, I will edit them in post processing using Photoshop, by lightening certain areas of the photo. For those using a cell phone, try adjusting the Shadows meter under Edit and Light in an iPhone. It works wonders!